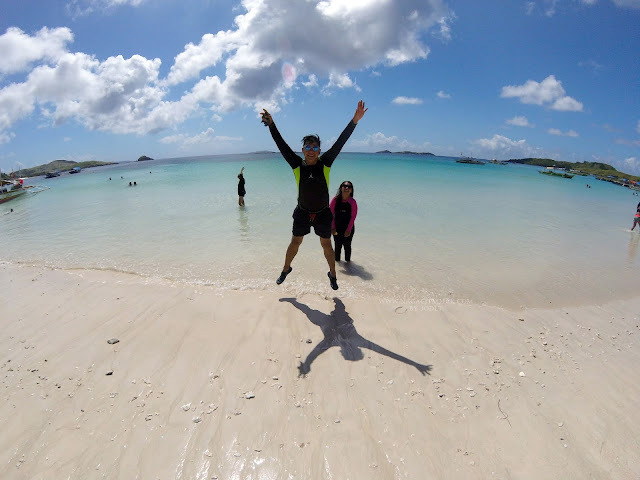 Fact: Strawberries are now being grown in Bicol soil. 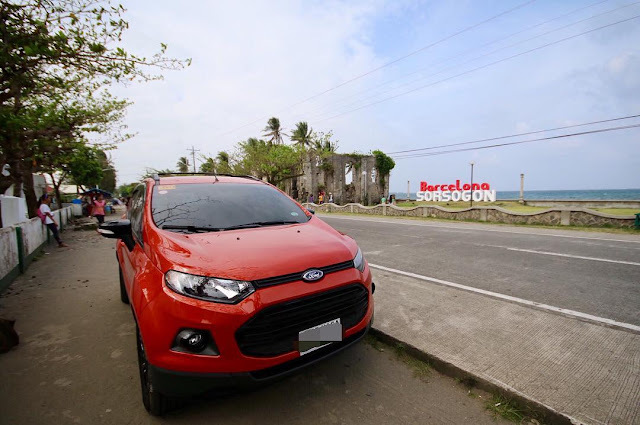 Yep, you read it right IN BICOL SOIL. The first lowland strawberry plantation is here in Camarines Sur at Pinit, Ocampo. In this hot and humid part of the country, the agribusiness-graduate Libreja found a way to raise strawberries in the yard through experimentation.Read more about Libreja HERE. I often feel homesick when moments hit me of my college days back in Baguio and strawberry is just one of them. Honestly I have not find time yet to visit the farm but last January 14, a partner blogger was very kind enough to bring me some harvest. In excitement I posted the photo of the strawberry on my personal Facebook account with a caption that it's now grown in Bicol soil. My college friends were surprised and one of them gave me an amazing trivia. Did you know that the name of the place of the farm "Pinit" is a term used in Benguet and Mountain Province which means "wild berry"? Yes, it's true! Coincidence or not, it's an amazing trivia from someone who is born and raised in the highlands. It seems like it was meant to be that these strawberries thrive in this hot part of Camarines Sur. 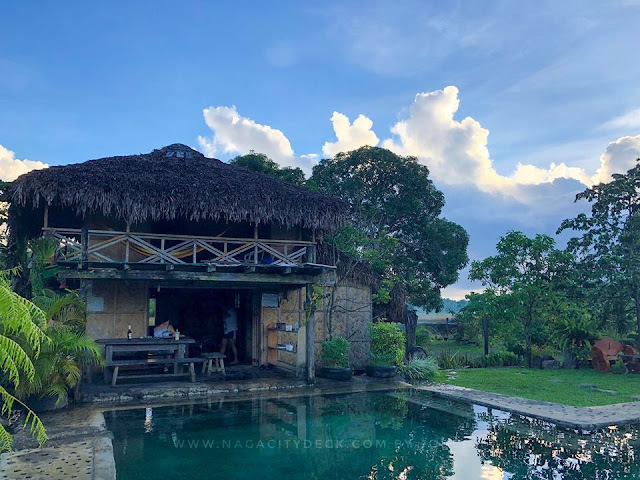 Naga has it's own little Baguio like in Barangay Pacol as a local source of flower in the city and the region. The strawberry farm is now an addition to that. 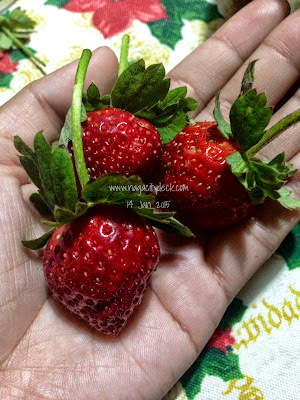 So when we crave for fresh strawberries, there's no need to travel all the way to Baguio. I look forward to picking my own strawberries at Pinit! More power to Bicol Strawberry Farm! 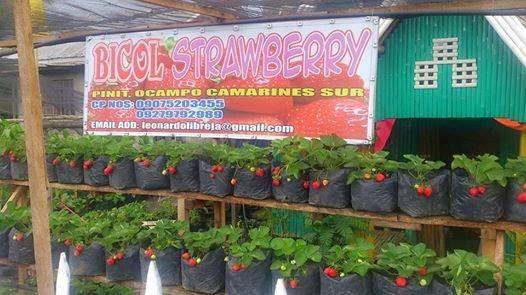 Like Bicol Strawberry Farm on Facebook, they make announcements there when strawberries are available for picking.